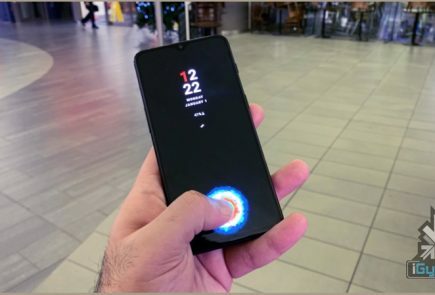 OnePlus burst on to the scene back in 2014 with “flagship killer” OnePlus One. 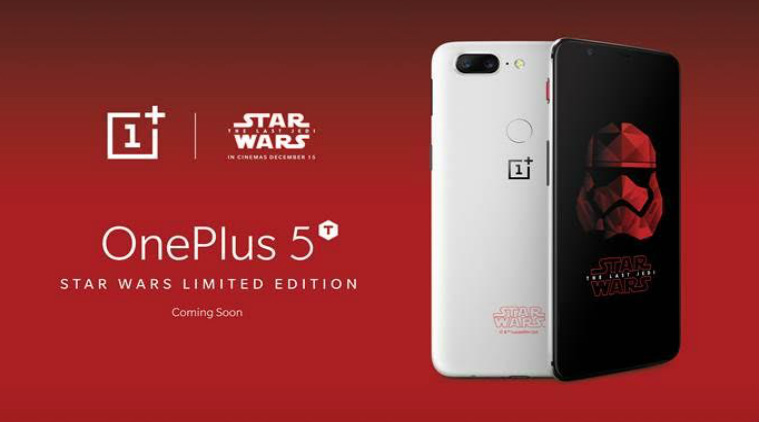 Three years on, the Chinese company is preparing to launch the Star Wars limited edition OnePlus 5T in India on the 14th of December. 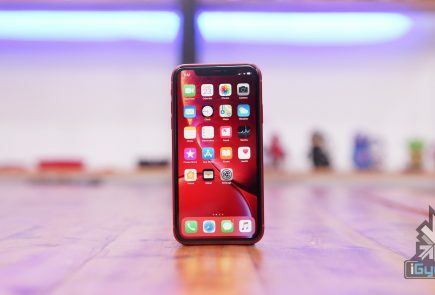 To celebrate 3 years in India, OnePlus is giving away 10,000 tickets for the upcoming movie, Star Wars: The Last Jedi. 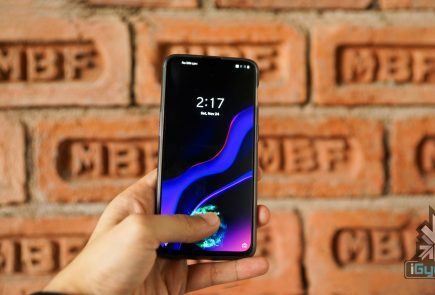 The OnePlus 5T Star Wars Limited Edition is dedicated to the OnePlus and Star Wars fans in India. We are humbled by the phenomenal response to our smartphones this year that has made OnePlus the best selling smartphone in premium segment and has reinforced the trust that our fans have instilled in us. 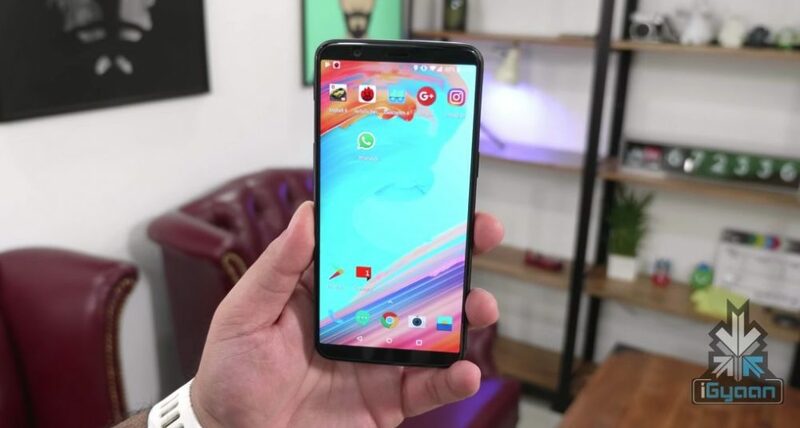 The Star Wars limited edition OnePlus 5T will be launched on the 14th of December at an event in Delhi. 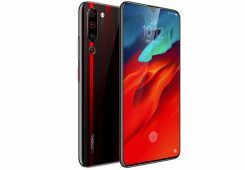 While the hardware specifications will remain the same, there will be a few unique changes in the limited edition phone such as a red colour alert slider and a white coloured back panel. There is no word on the pricing of the limited edition variant so far and the rest of the details will be announced at the launch event.